In this workshop you will learn the basic science of making a simple loaf of cold processed, hand made soap using ingredients you can obtain from a supermarket. Once you are familiar with the process and what to be aware of, you can continue to make soap at home and research and experiment with colours, fragrances and botanical ingredients. Students to Supply: Apron, hand towel, small electric scales (if you have them), stainless steel stick blender (if you have one), closed in shoes, long sleeve shirt, A bucket or small tall upright container to take your soap home in. We will be using a 1 litre milk carton as a soap mould, so something that will keep it upright on your journey home. Accommodation may be available at the Jarrah Forest Lodge at a discounted rate for course participants. 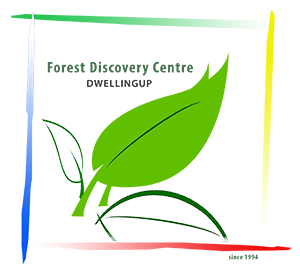 Please book online under ACCOMMODATION or contact the Forest Heritage Centre on 08 9538 1395.